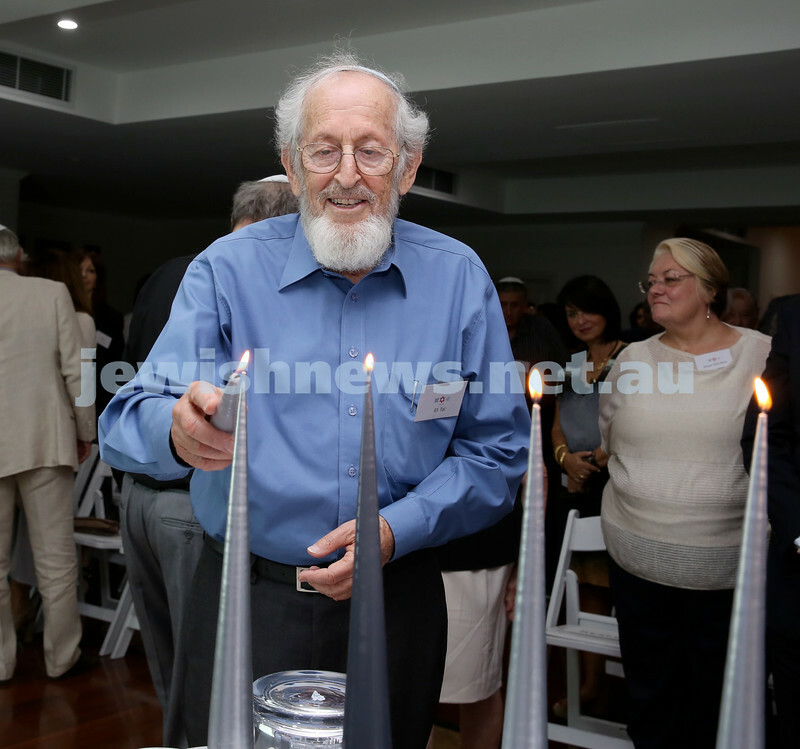 MDA Cocktail Party to honour Robert Magid as new patron. 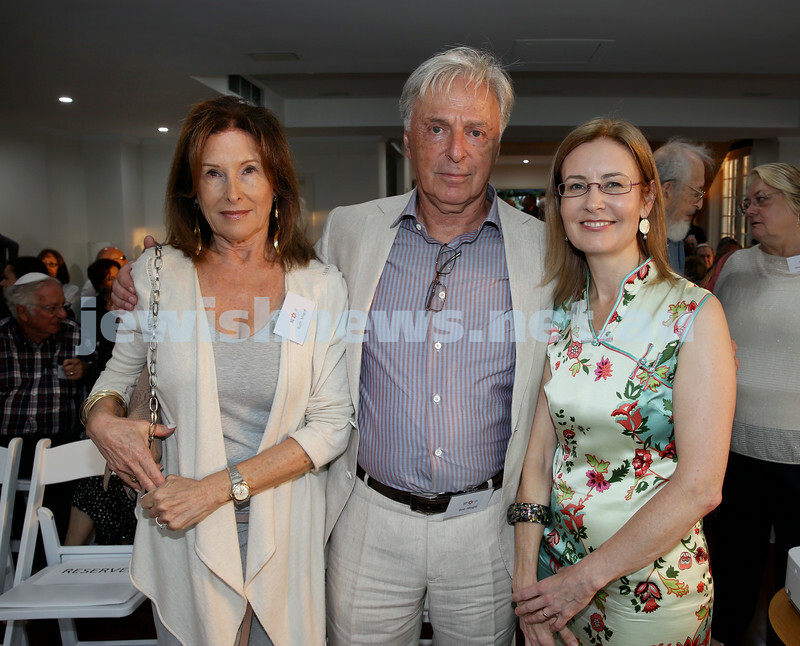 (from left) Robert Magid,Tony Lowy, Ruth Magid, Pauline Shavit. Pic Noel Kessel. 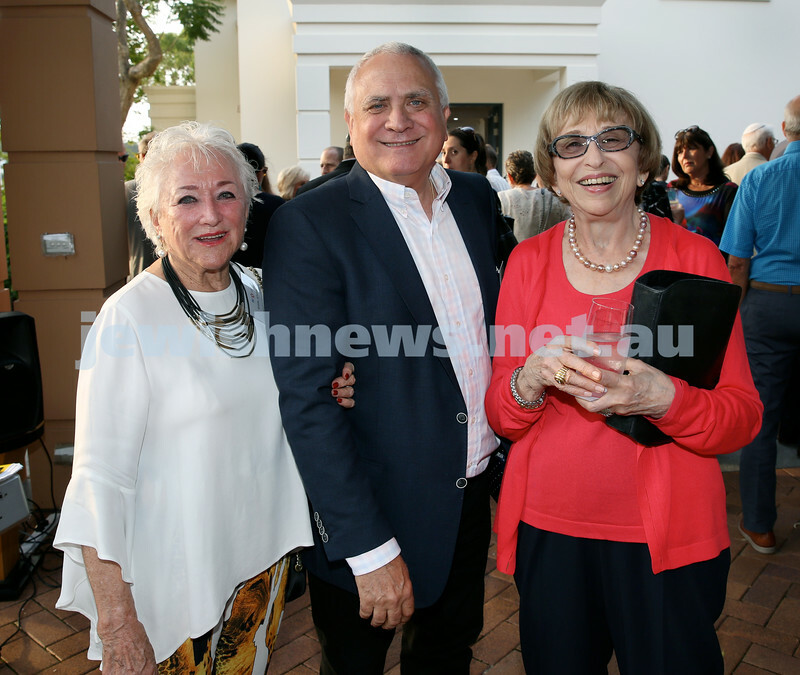 MDA Cocktail Party to honour Robert Magid as new patron. Yail Miller (left) & Robert Goot. Pic Noel Kessel. 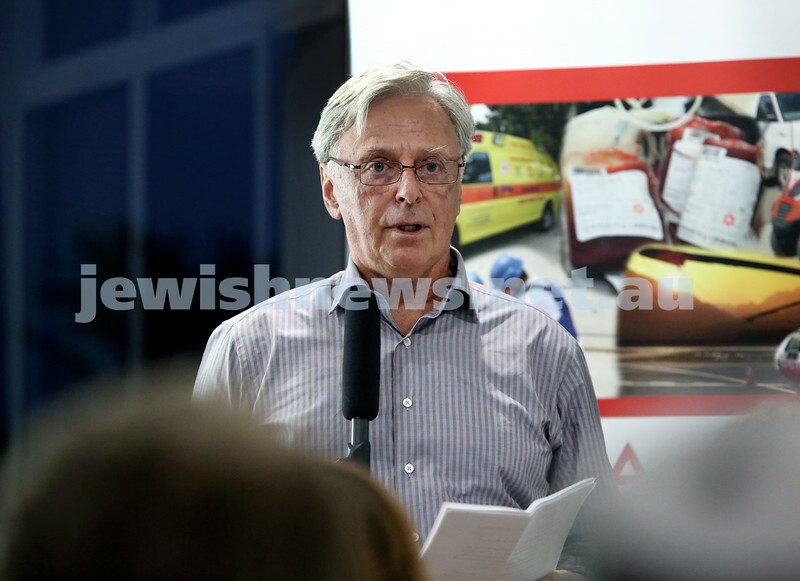 MDA Cocktail Party to honour Robert Magid as new patron. 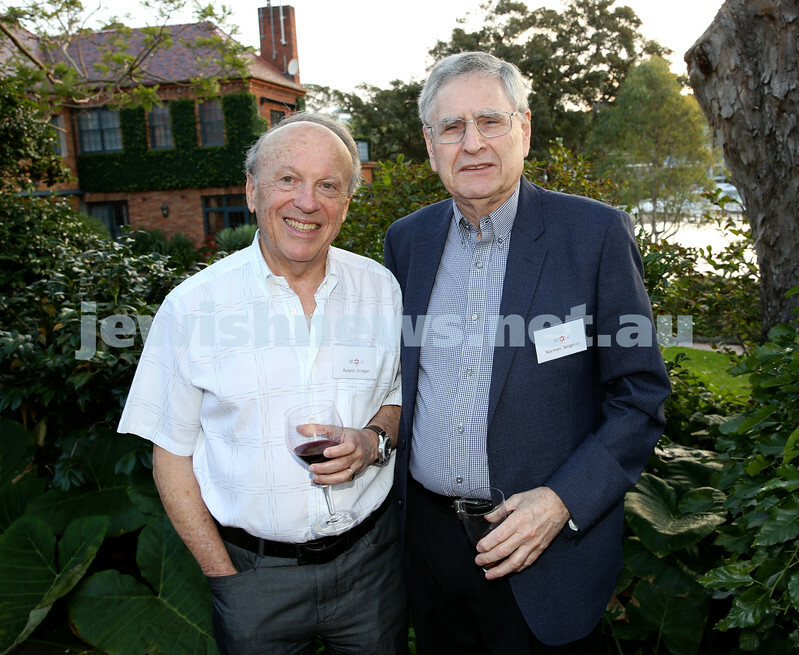 Ken Lander (left) and James Hochroth. Pic Noel Kessel. 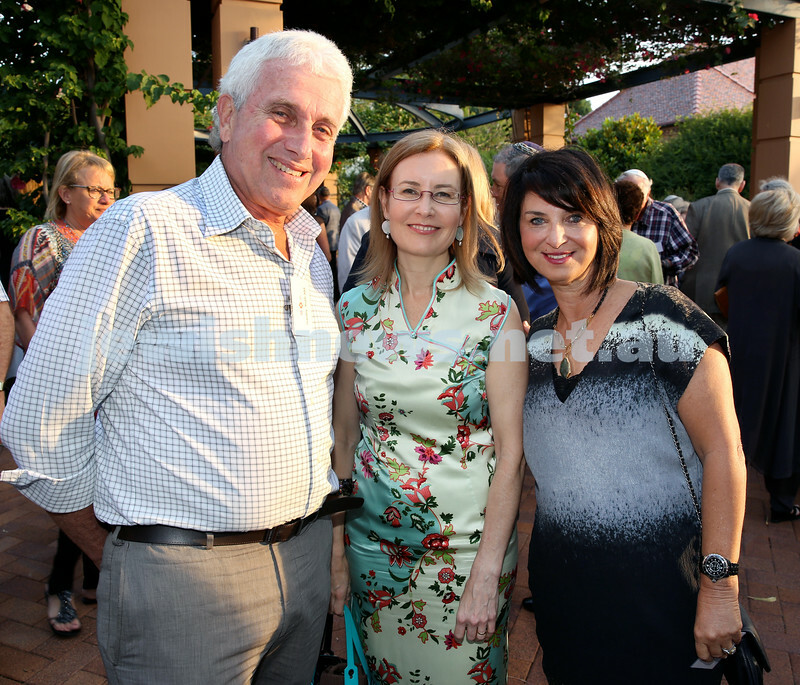 MDA Cocktail Party to honour Robert Magid as new patron. Mark & Jan Josman. Pic Noel Kessel. 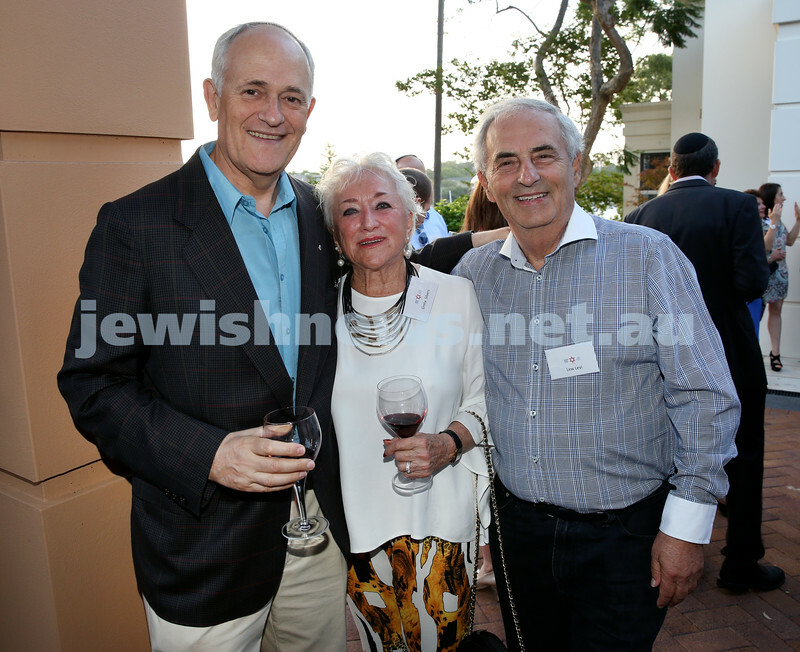 MDA Cocktail Party to honour Robert Magid as new patron. 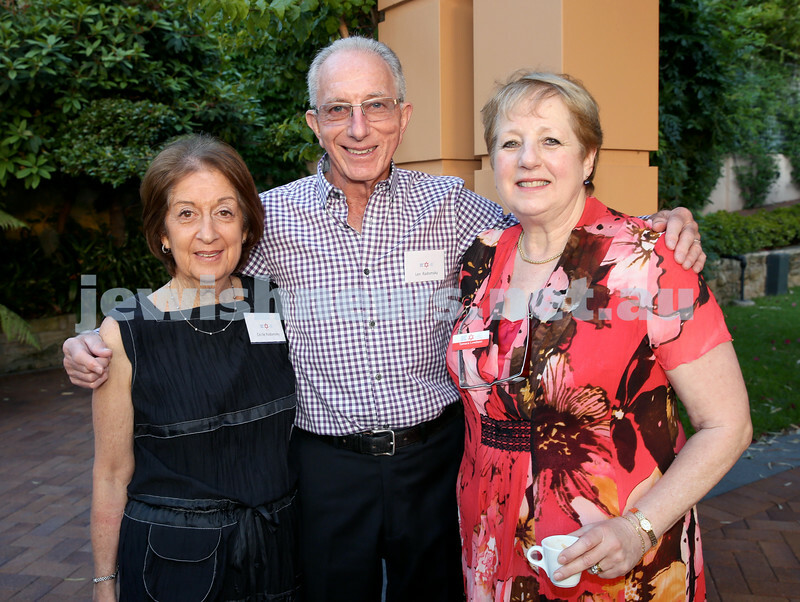 (from left) Greta Silvers, Danny Goulburn, Gerda Brender. Pic Noel Kessel. 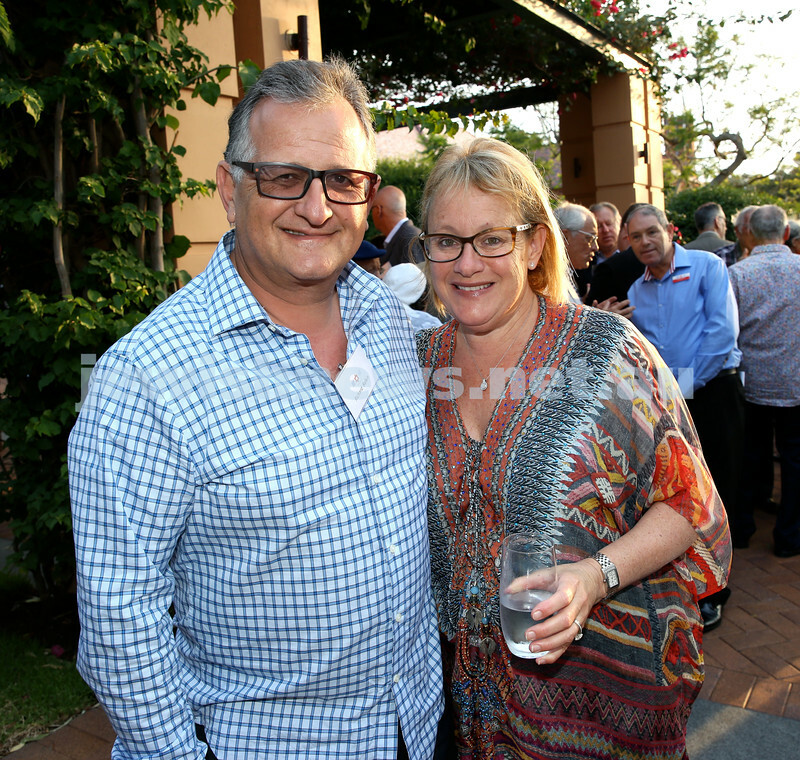 MDA Cocktail Party to honour Robert Magid as new patron. 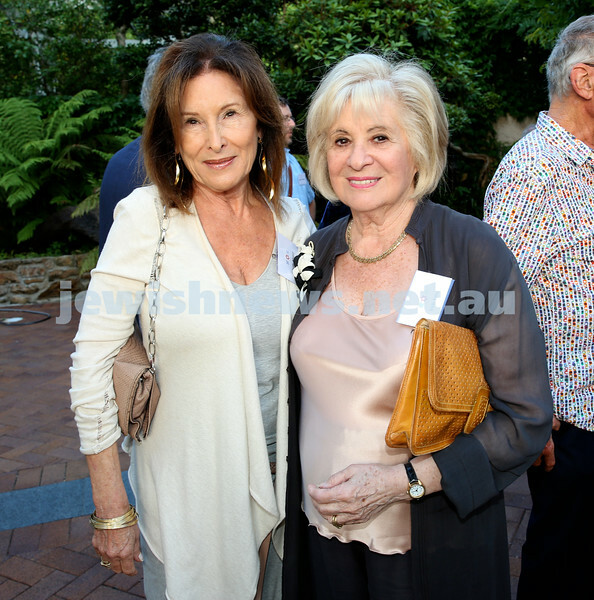 Sasha Hoffman (left) & Bev Katz. Pic Noel Kessel. 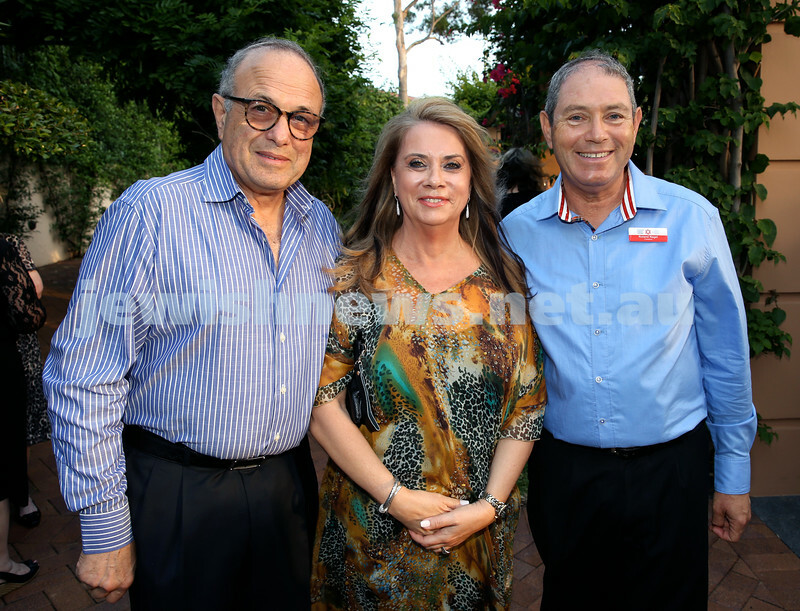 MDA Cocktail Party to honour Robert Magid as new patron. 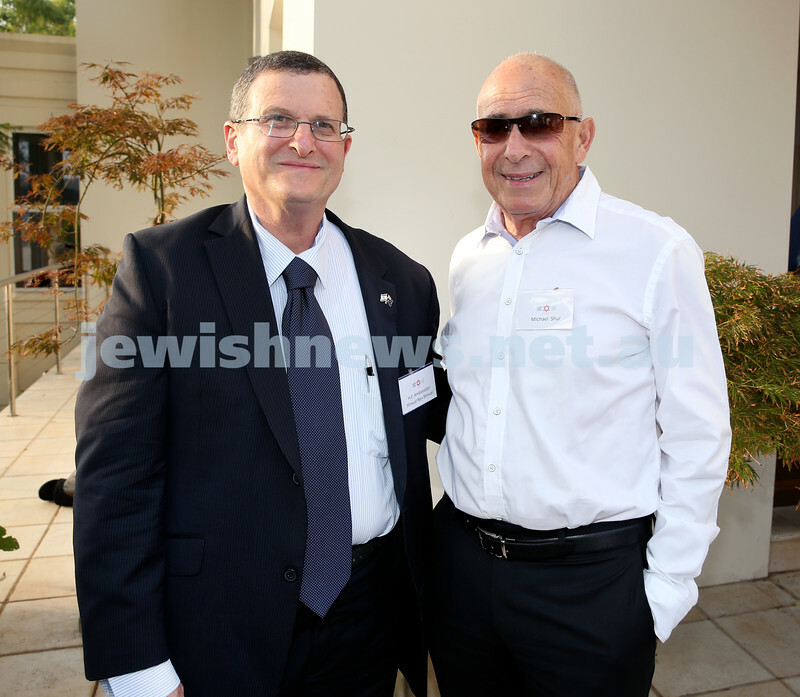 Israeli Ambassador Shmuel ben Shmuel (left) & Miachael Shur. Pic Noel Kessel. MDA Cocktail Party to honour Robert Magid as new patron. Michael & Tamar Balkin. Pic Noel Kessel. 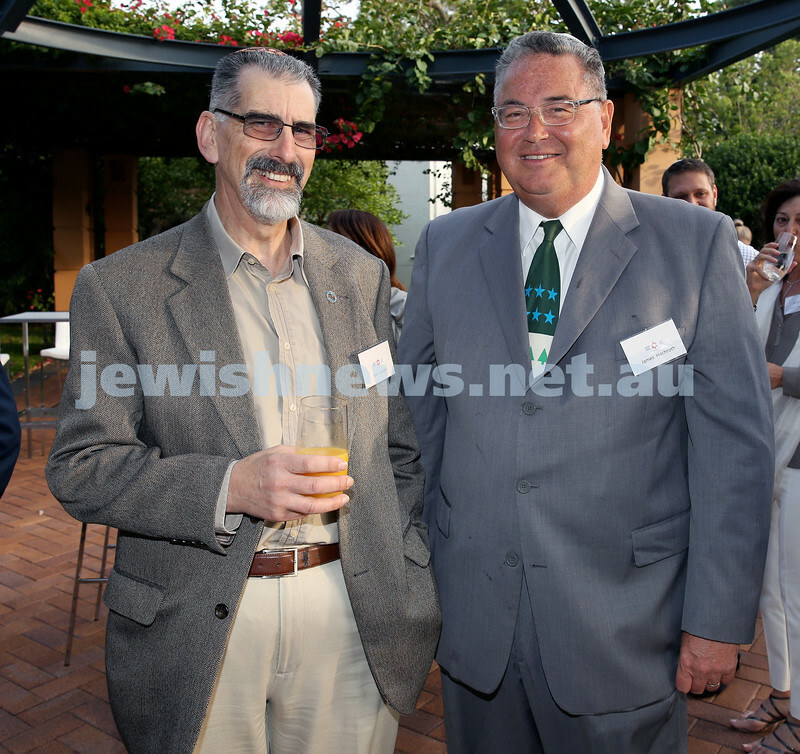 MDA Cocktail Party to honour Robert Magid as new patron. 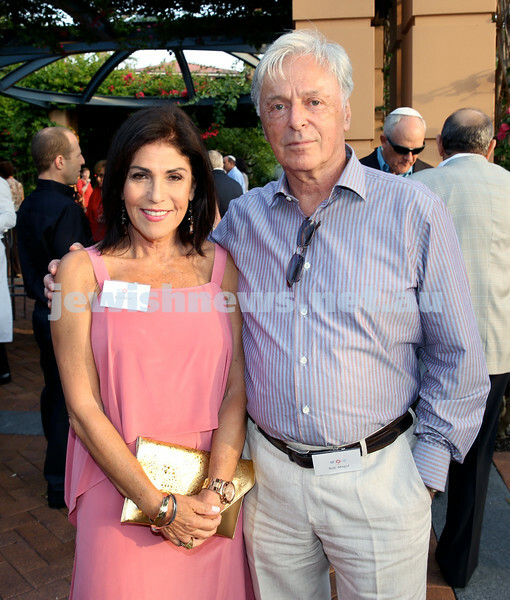 Pam Krail (left) & Robert Magid. Pic Noel Kessel. 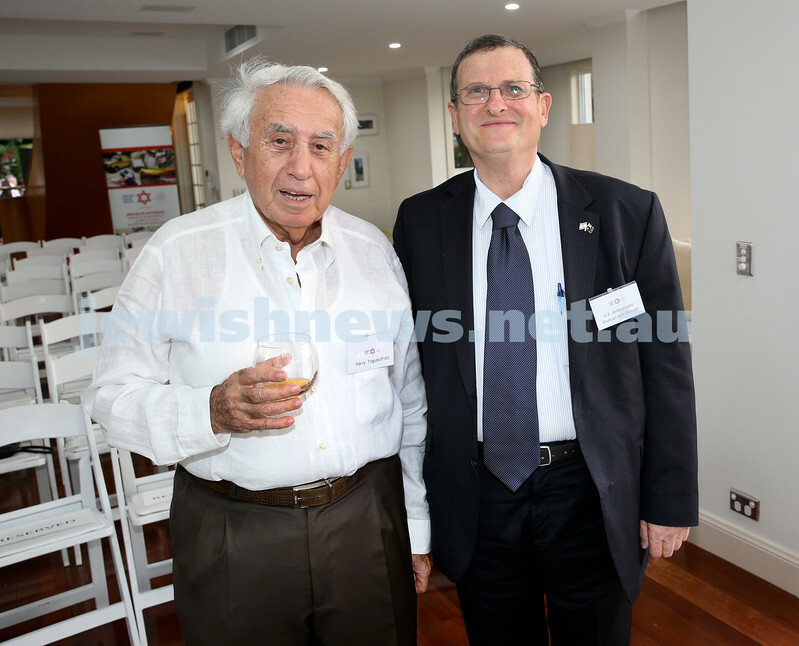 MDA Cocktail Party to honour Robert Magid as new patron. Charlene & Jeffrey Zulman. Pic Noel Kessel. 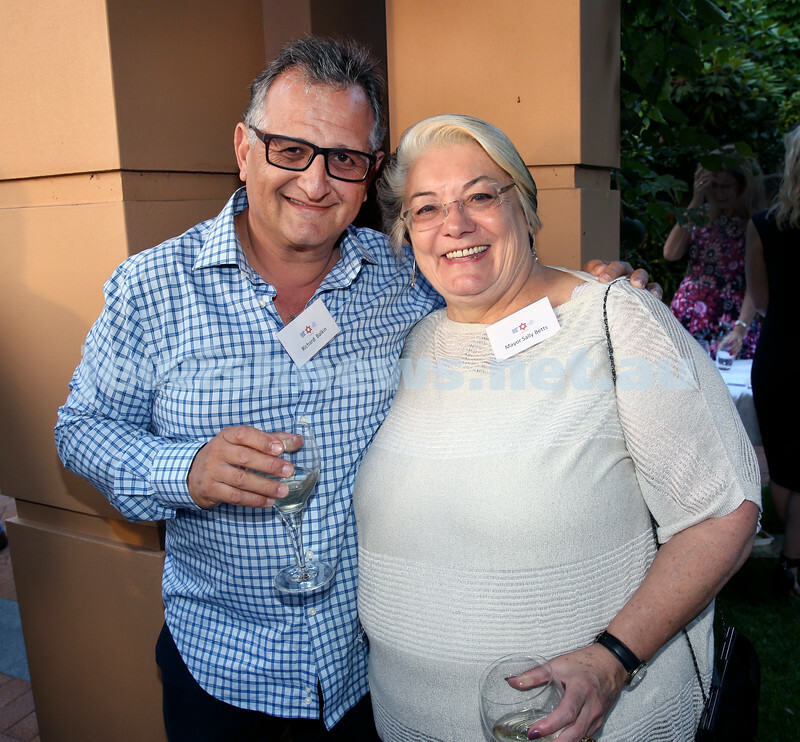 MDA Cocktail Party to honour Robert Magid as new patron. 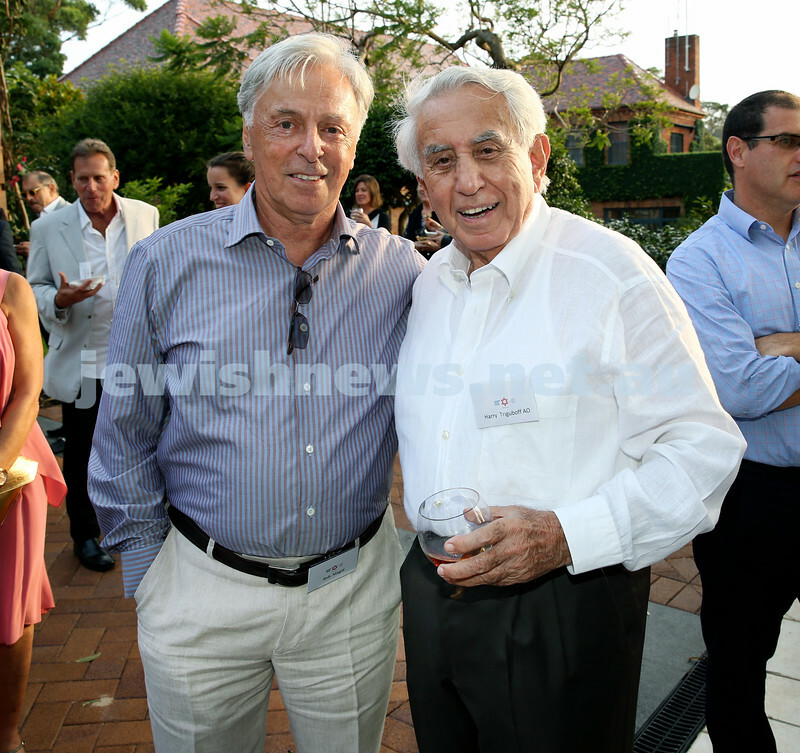 Robert Magid (left) & Harry Triguboff. Pic Noel Kessel. MDA Cocktail Party to honour Robert Magid as new patron. Roland Nagel (left) & Jeremy Spinak. Pic Noel Kessel. MDA Cocktail Party to honour Robert Magid as new patron. (from left) Paula Seligman, Norman Seligman, Tony Ziegler. Pic Noel Kessel. 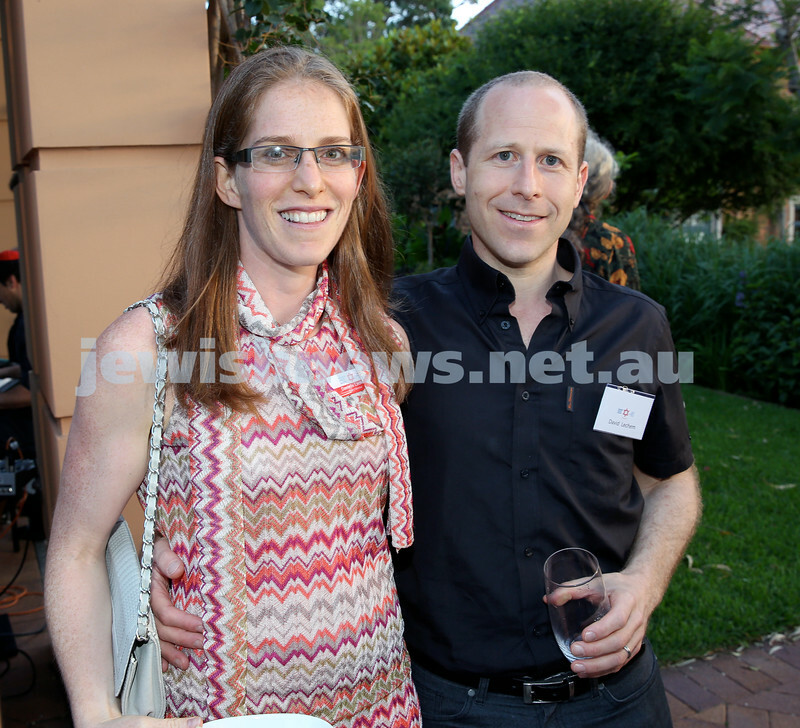 MDA Cocktail Party to honour Robert Magid as new patron. 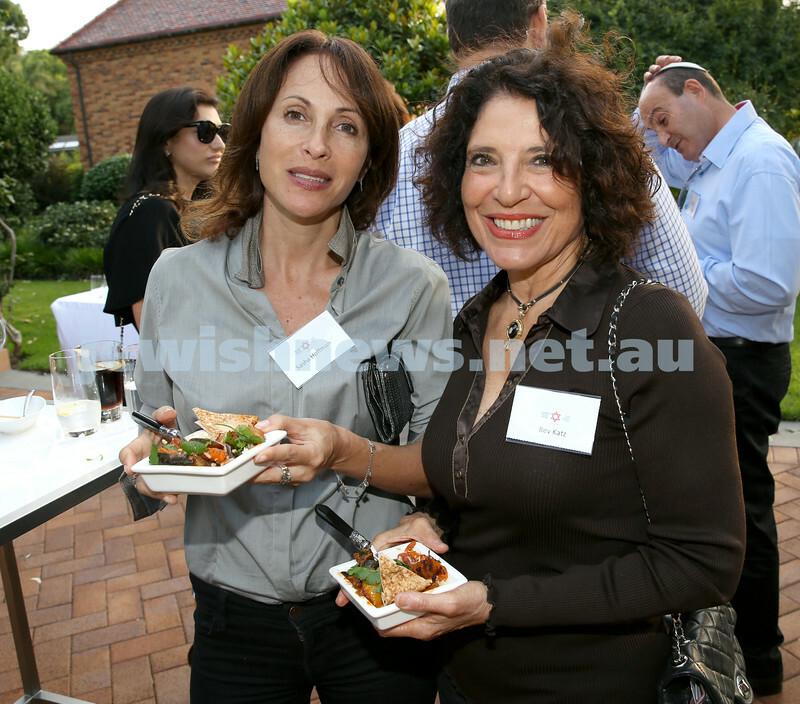 (from left) Stanley Roth, NSW AG Gabrielle Upton, Charmaine Roth. Pic Noel Kessel. MDA Cocktail Party to honour Robert Magid as new patron. Manfred an & Margaret Pussell. Pic Noel Kessel. 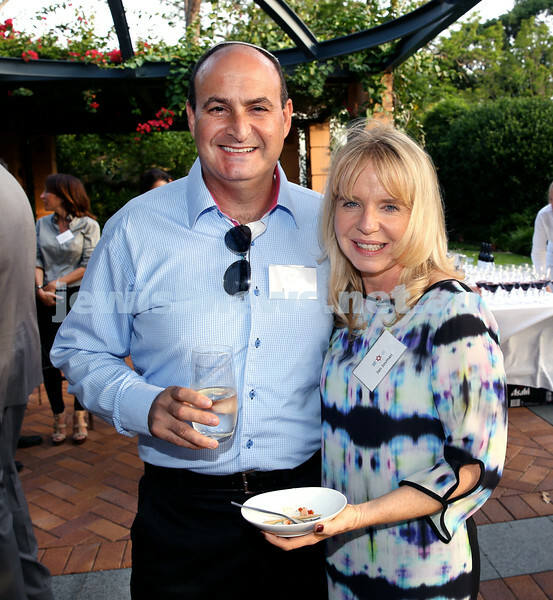 MDA Cocktail Party to honour Robert Magid as new patron. 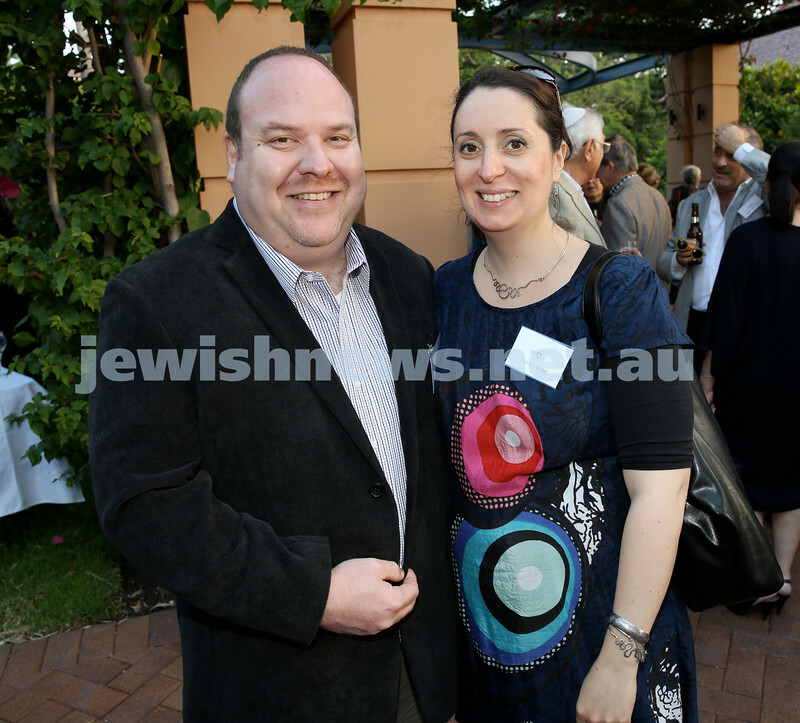 Richard Balkin with his wife Naomi. Pic Noel Kessel. 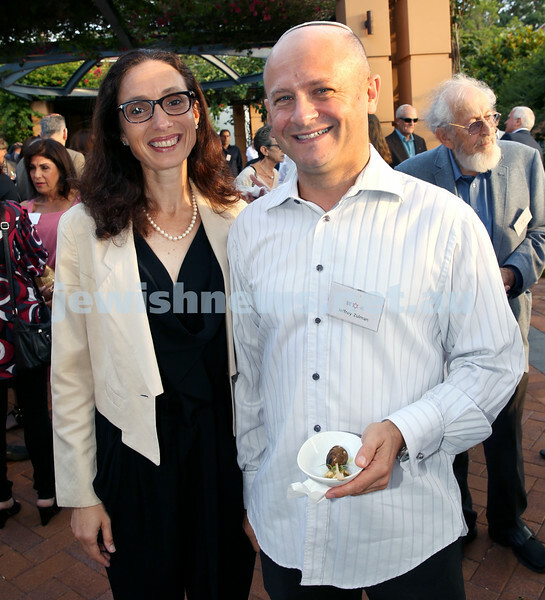 MDA Cocktail Party to honour Robert Magid as new patron. Asher & Sylvia Smith. Pic Noel Kessel. 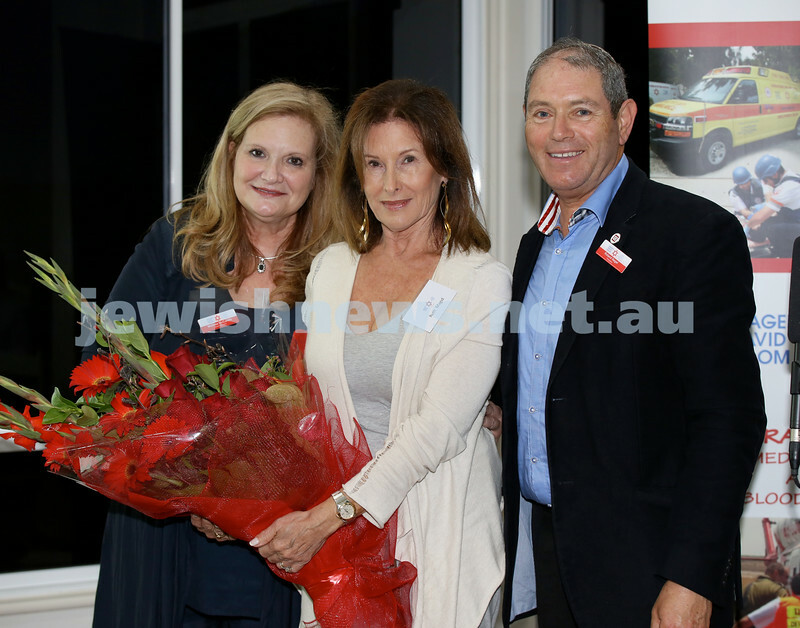 MDA Cocktail Party to honour Robert Magid as new patron. (from left) Manfred Holzman, Margaret Pussell, Roland Nagel. Pic Noel Kessel. 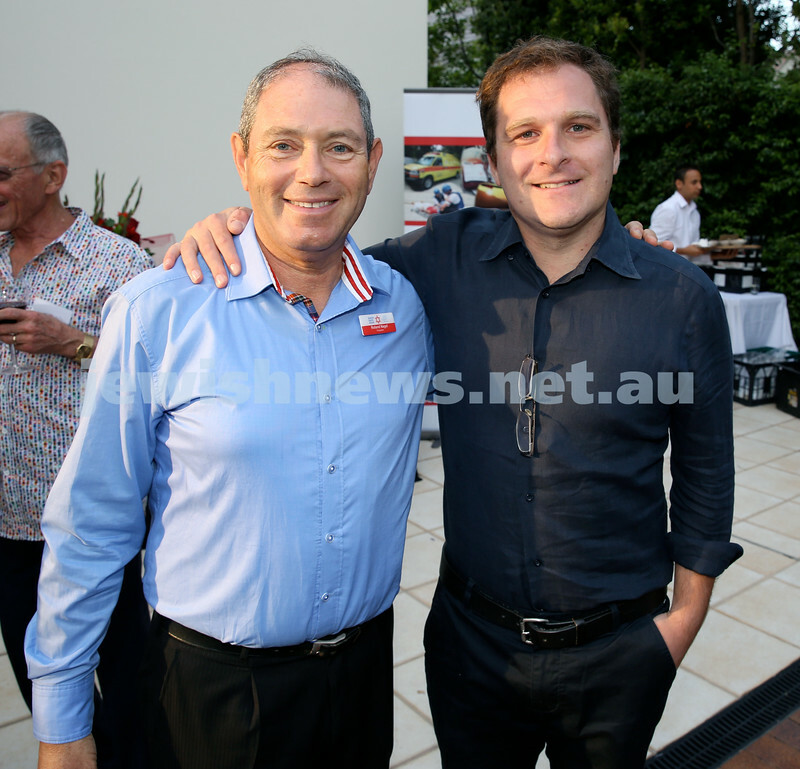 MDA Cocktail Party to honour Robert Magid as new patron. 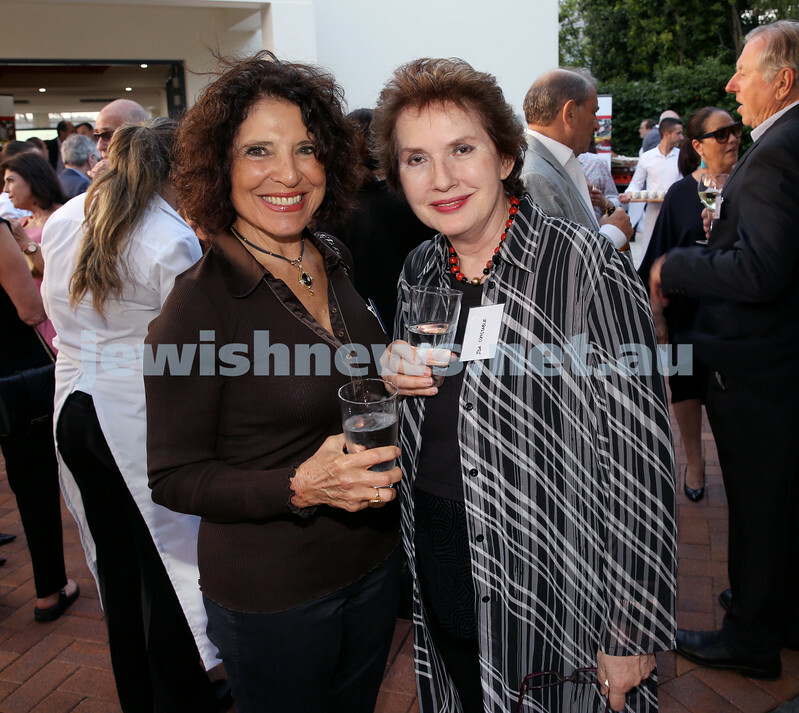 Ruth Magid (left) and Vicki Kern. Pic Noel Kessel. 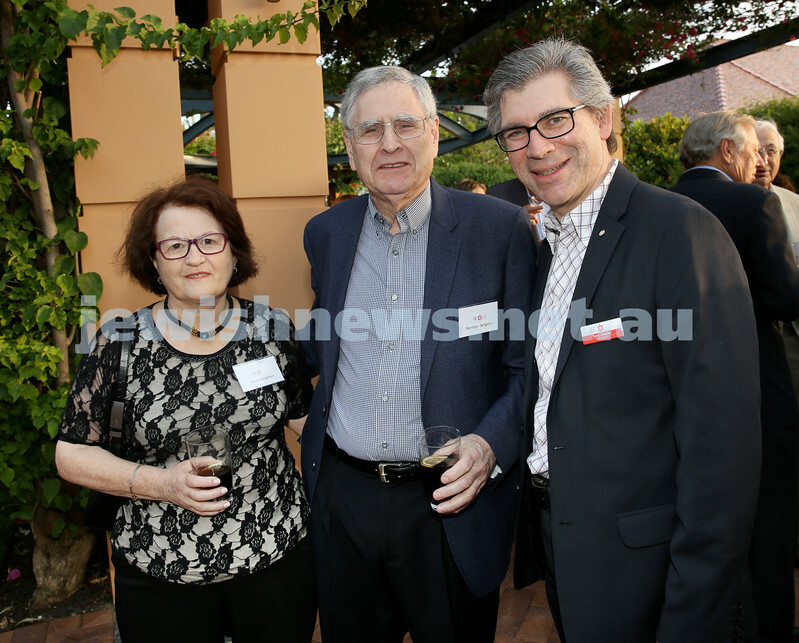 MDA Cocktail Party to honour Robert Magid as new patron. 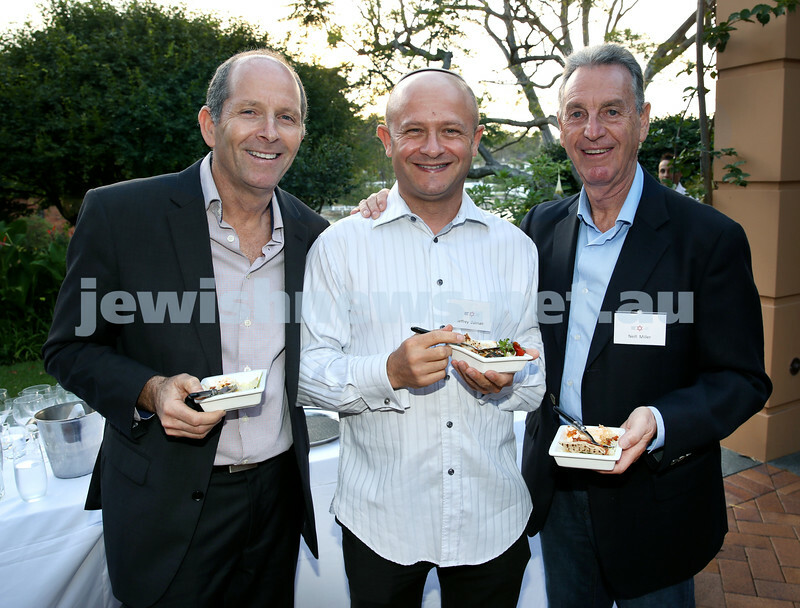 (from left) Malcolm Kofsky, Jeffrey Zulman, Neil Miller. Pic Noel Kessel. 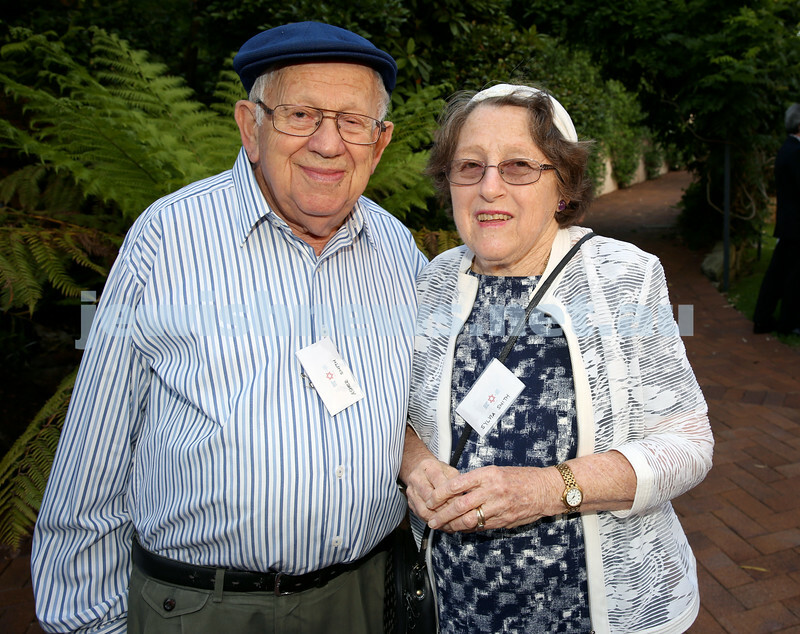 MDA Cocktail Party to honour Robert Magid as new patron. 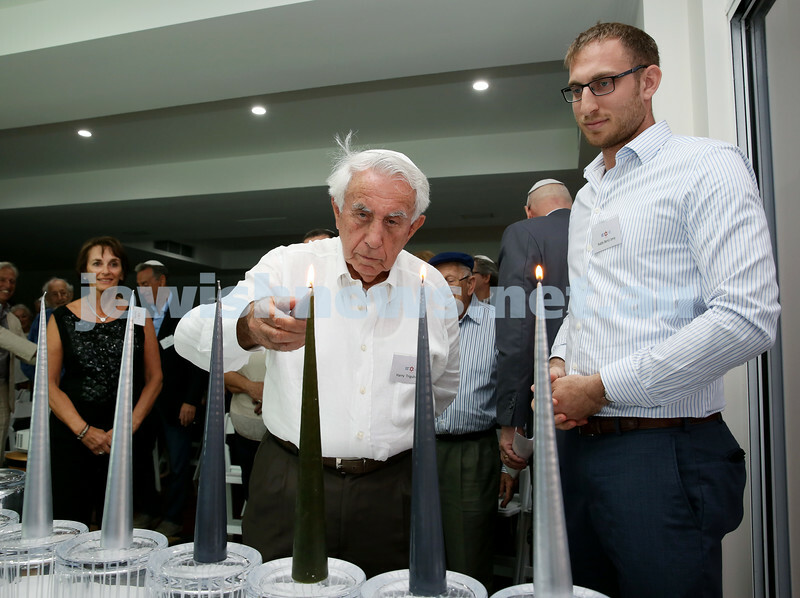 Harry Trigguboff (left) and Israeli Ambassador Shmuel Ben Shmuel. Pic Noel Kessel. 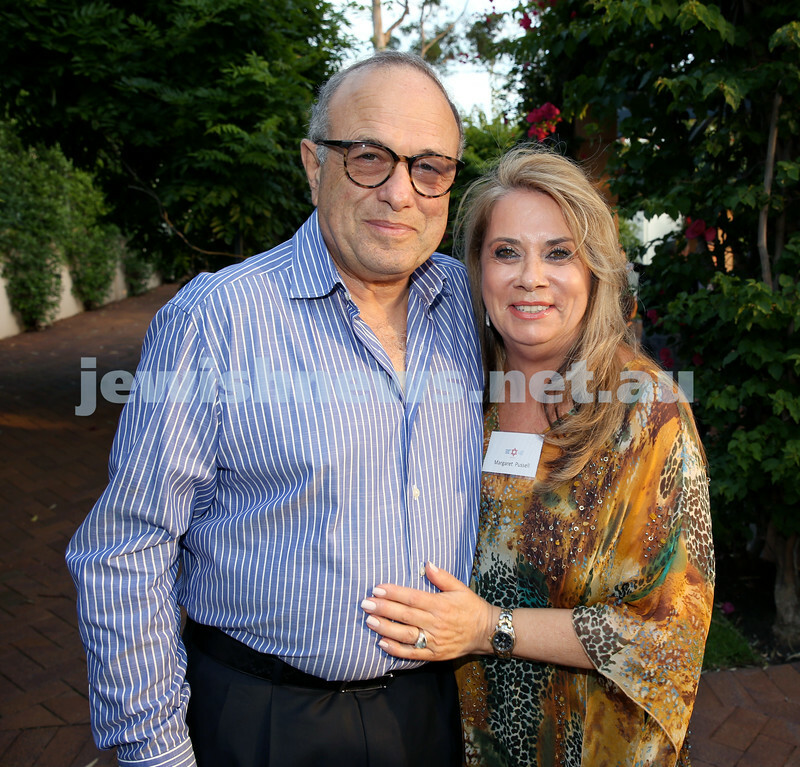 MDA Cocktail Party to honour Robert Magid as new patron. 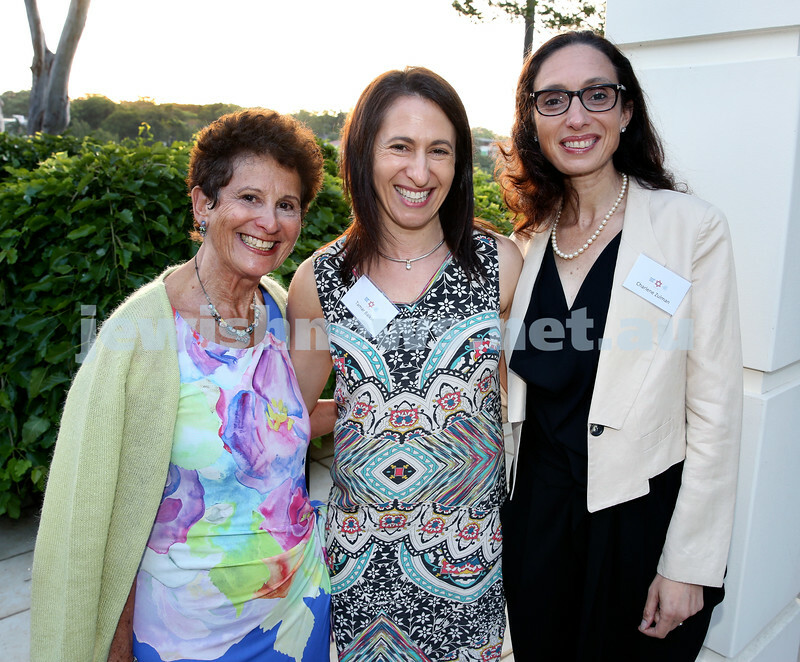 (from left) Miriam Briggs, Tamar Balkin, Charlene Zulman. Pic Noel Kessel. MDA Cocktail Party to honour Robert Magid as new patron. Yair & Sandra Miller. Pic Noel Kessel. MDA Cocktail Party to honour Robert Magid as new patron. 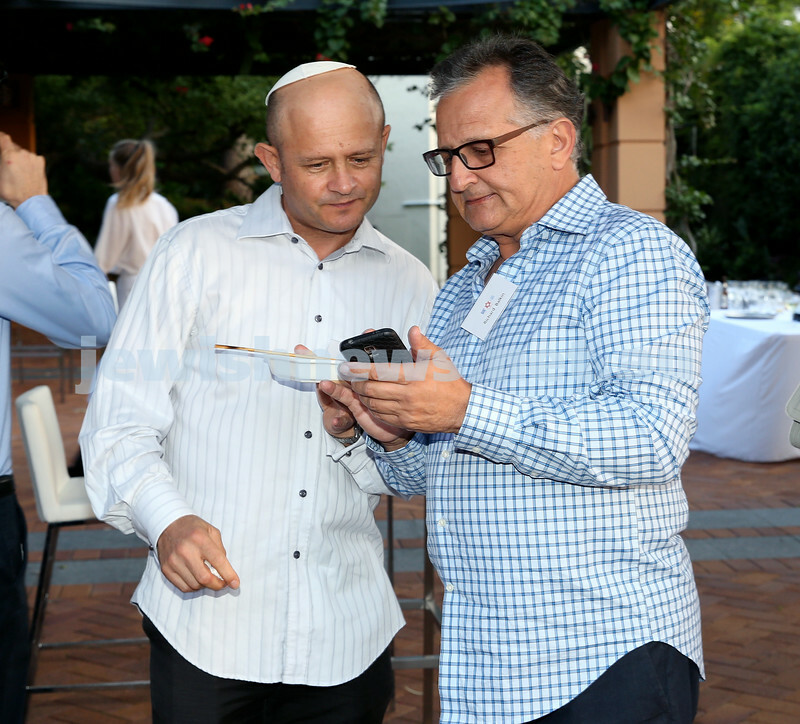 Roland Gridiger (left) and Norman Seligman. Pic Noel Kessel. 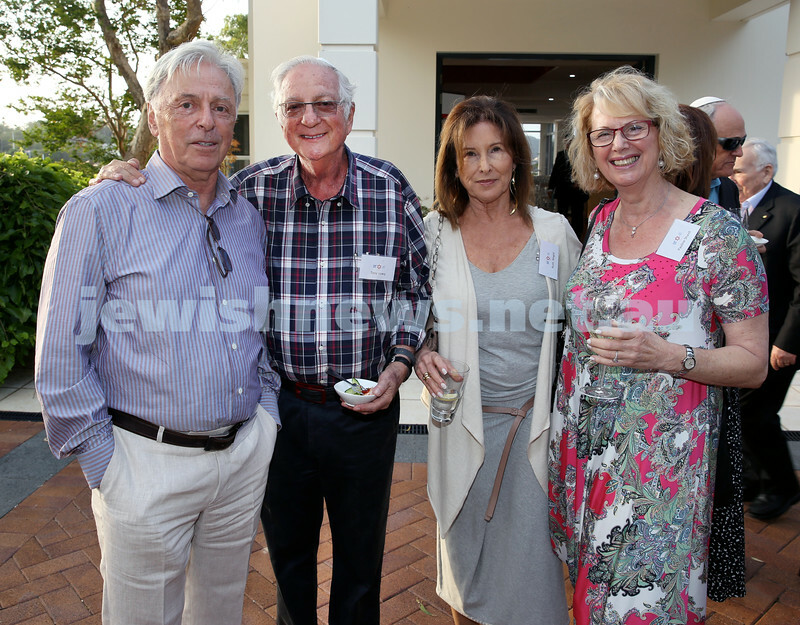 MDA Cocktail Party to honour Robert Magid as new patron. Richard Balkin & Waverley Mayor Sally Betts. Pic Noel Kessel. MDA Cocktail Party to honour Robert Magid as new patron. 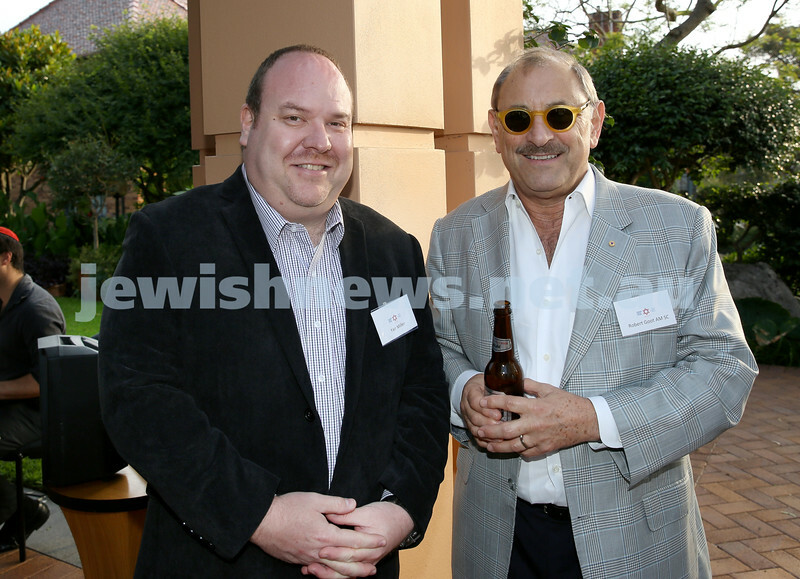 Harold Shapiro (left) and Joe Hersch. Pic Noel Kessel. MDA Cocktail Party to honour Robert Magid as new patron. MDA Cocktail Party to honour Robert Magid as new patron. 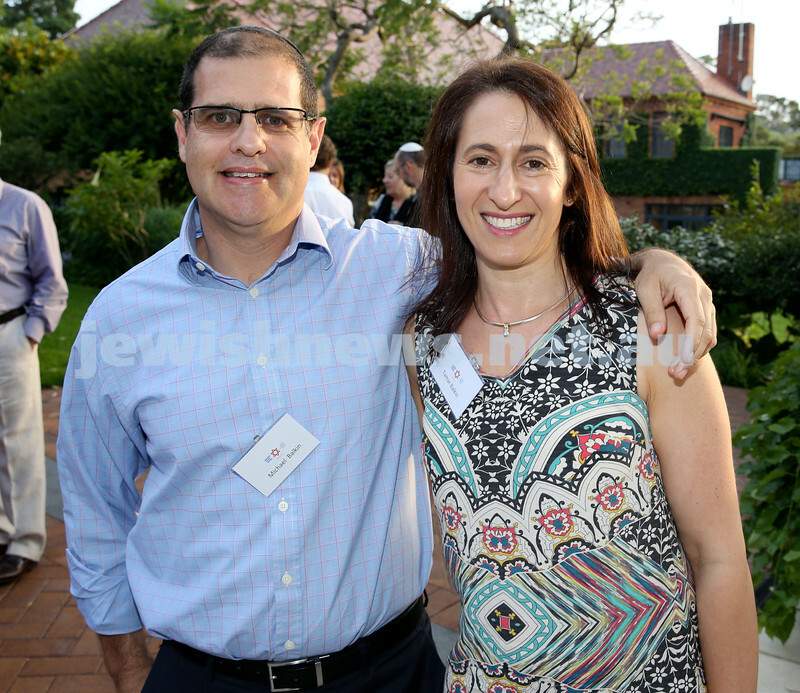 Danielle (left) and David Lechem. Pic Noel Kessel. MDA Cocktail Party to honour Robert Magid as new patron. Pic Noel Kessel. MDA Cocktail Party to honour Robert Magid as new patron. 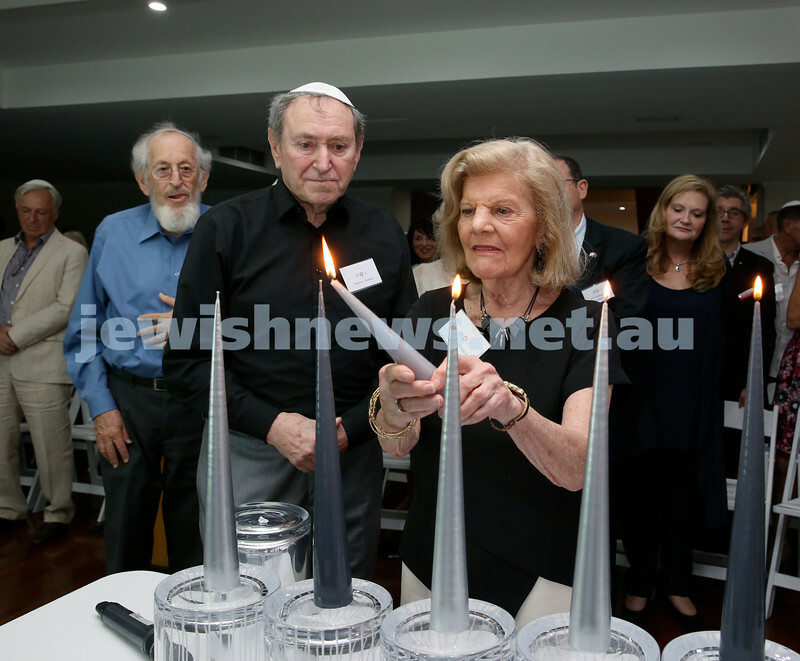 (from left) Ruth & Robert Magid, NSW AG Gabrielle Upton. Pic Noel Kessel. MDA Cocktail Party to honour Robert Magid as new patron. 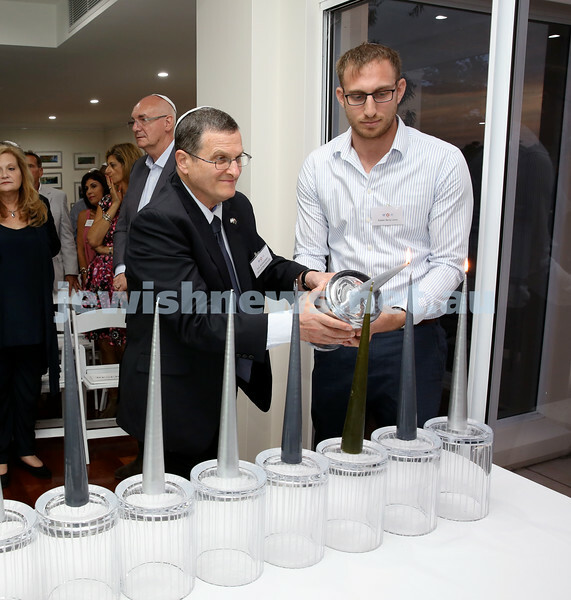 Israeli Ambassador Shmuel Ben Shmuel (left) and Rabbi Benji Levy light the Menorah. 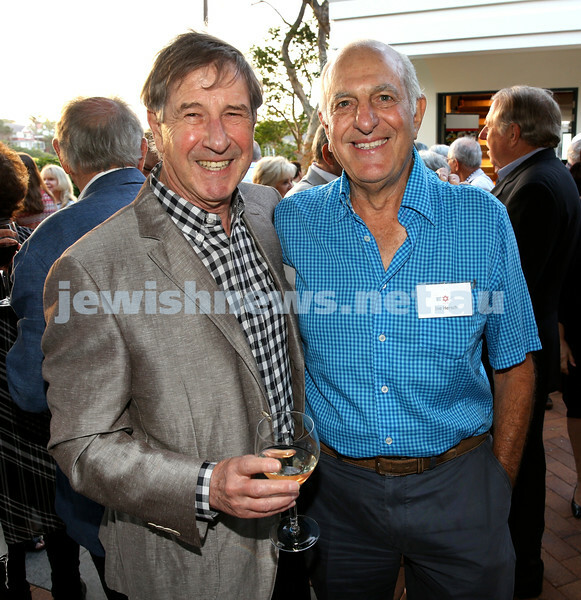 MDA Cocktail Party to honour Robert Magid as new patron. 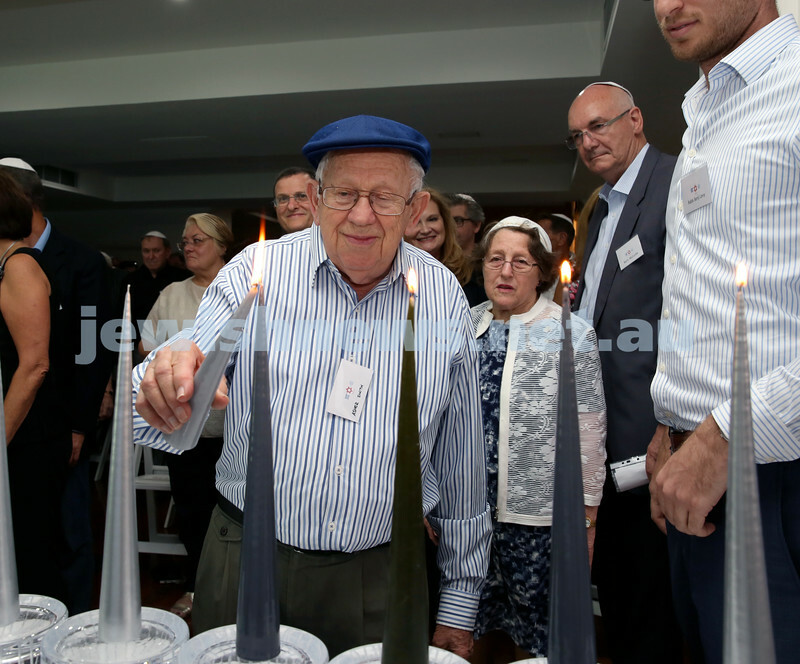 Harry Triguboff (left) lights the Menorah with Rabbi Benji Levy. Pic Noel Kessel. MDA Cocktail Party to honour Robert Magid as new patron. Melissa McCurdie, Ruth Magid, Roland Nagel. Pic Noel Kessel. MDA Cocktail Party to honour Robert Magid as new patron. 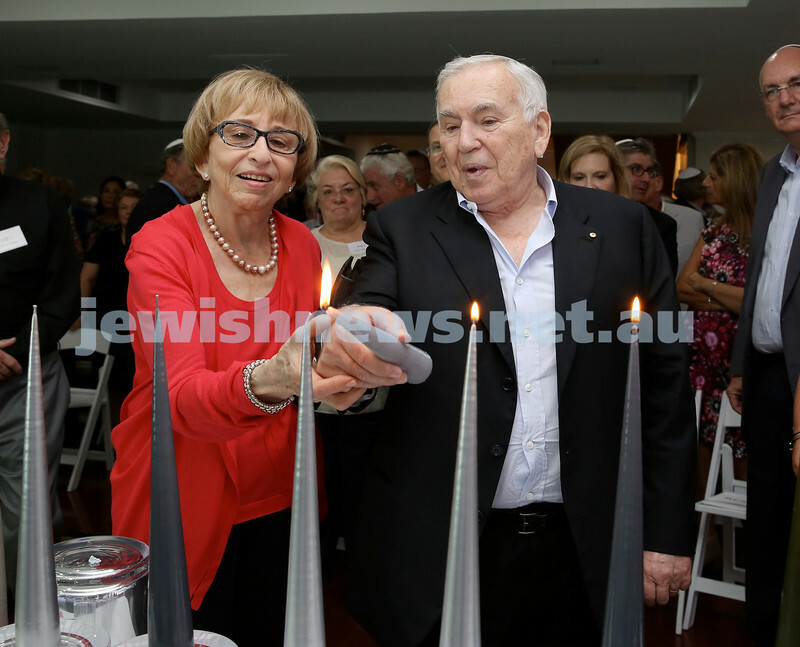 Gerder & Joseph Brender light the Menorah. Pic Noel Kessel. 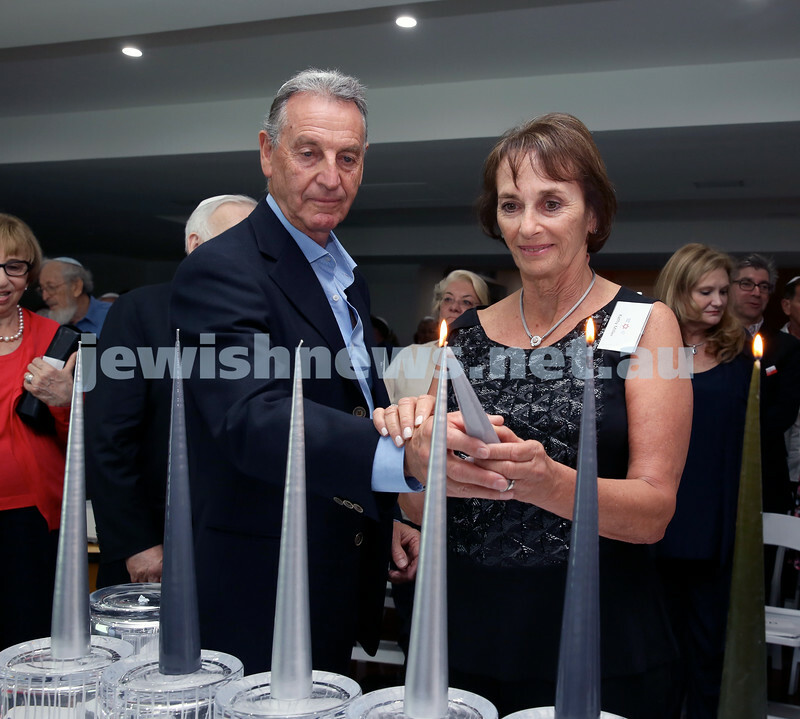 MDA Cocktail Party to honour Robert Magid as new patron. Robert Magid adresses the guests. Pic Noel Kessel.